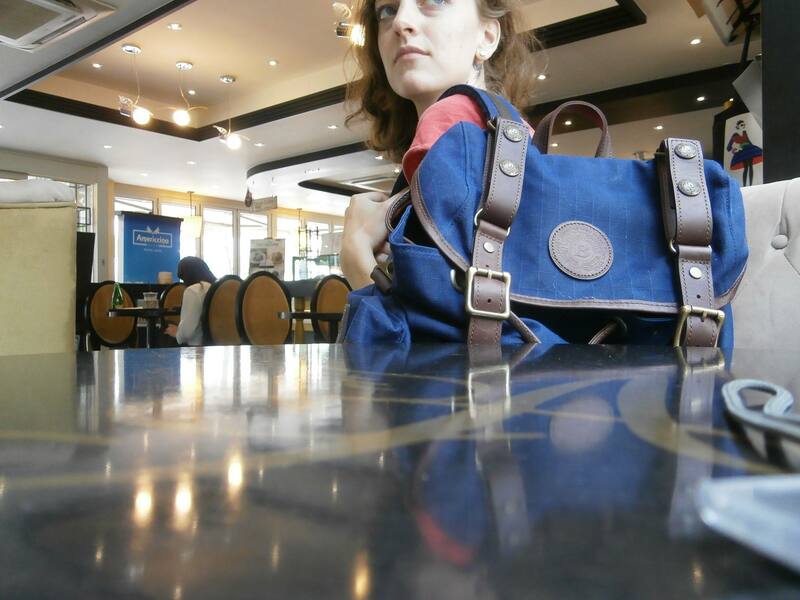 Cafés are my workplace, my classroom, my meeting place...and my Builford backpack always comes with. Finding womens backpacks can sometimes be hit or miss. There are cutesy bags for teenagers, but there aren’t many really fashionable backpacks appropriate for the busy, modern women, be she professional or student. There is no end of totes, shoulder bags, purses, clutches, and what have you, but let’s be honest. There is a time and place for those bags, but for busy, independent ladies like me, we sometimes need a good old-fashioned backpack to handle the day. Maybe I’ll be out all day but have some downtime between appointments, so I’ll bring my laptop to catch up on some work. Or I need my textbooks for Korean class, or I’ll be coming from a dance class and need a change of clothes for the rest of the day. Whatever it is, I need a backpack that’s functional, comfortable, and durable, because man do I pack the stuff in. I’m not the only one either, and that’s why the Builford womens backpacks are so great. I have a navy Builford Classic Backpack, but there are many other models that are great as well. Builford backpacks are made of waxed canvas and premium cowhide leather. This combination, along with really interesting design, makes the backpacks feel like true luxury items. Let’s just say that my Builford backpack is about a thousand times more fashionable than the orange nylon eye-sore that I had before, which was progressively falling more and more apart. Builford backpacks are guaranteed for life, which is one of the coolest perks of the brand. But even better than looking like fashion items, Builford womens backpacks don’t have to be treated as such. They are waterproof and inspired by outdoors equipment, and indeed, the brand also has a fantastic line of outdoors exploring backpacks. As such, the backpacks are built to last and built to be heavily used. The waxed canvas can easily be re-waxed if the original waxing evaporates or wears down, which means that you can always go back to a backpack that’s like new, even if you’ve been through a lot together! For all these reasons, I use my Builford backpack all the time. 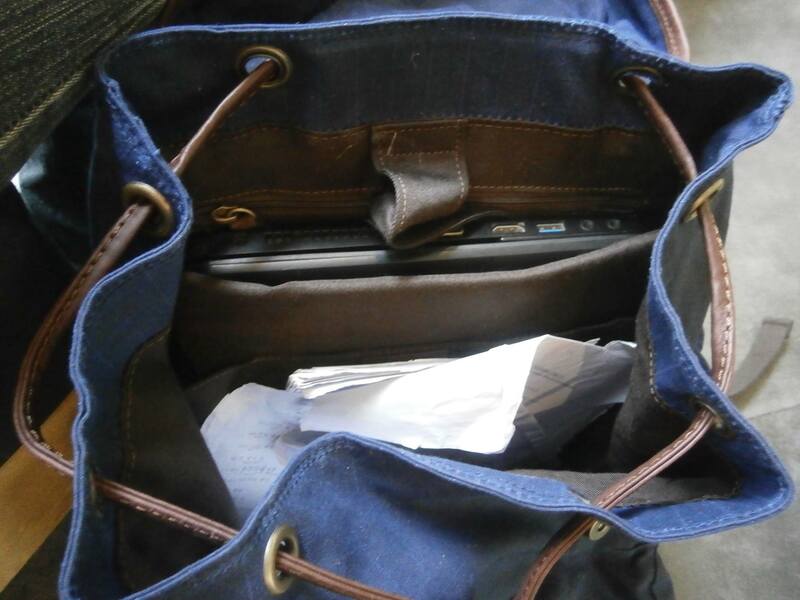 I’ll switch to a tote or a purse depending on the circumstances, but for the heavy working days, the busy working days, and everything in between, that’s the first bag I reach for. The combination of fashion and usability is what really attracts me. I can be fashionable – and be working hard. And that’s why I think Builford womens backpacks are some of the best on the market! 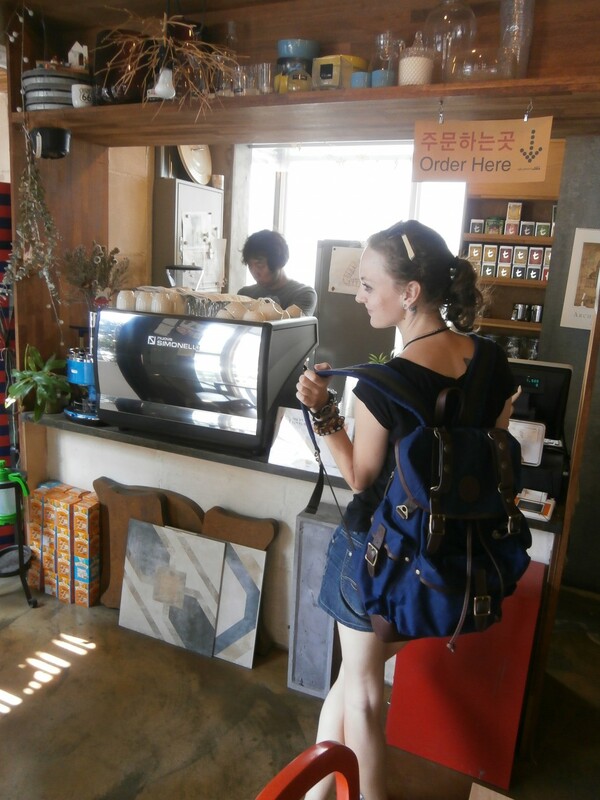 Hard at work, with my Builford waxed canvas backpack by my side. Share the post "Builford: Fashionable, Functional Womens Backpacks"
Posted in Fashion Review and tagged backpacks for women, builford, builford brand, waxed canvas backpacks, women's backpacks, womens backpacks for college, womens backpacks for school, womens backpacks for work. Bookmark the permalink.